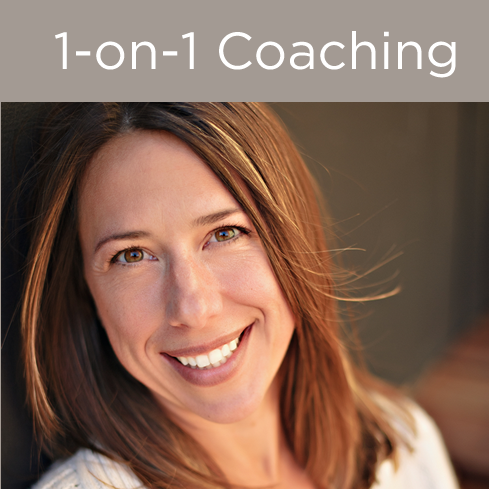 Debbie Reber Writing Coach | Your book. Your words. Your life. Helping nonfiction writers shape their book, complete their manuscript, and pursue their dream of traditional publication. Are you ready to share your book with the world? Looking for support to help you finish your manuscript, get feedback on your writing, or figure out how to pitch your book to publishers? I love working 1-on-1 with writers. Dream of selling your book to traditional publishers? 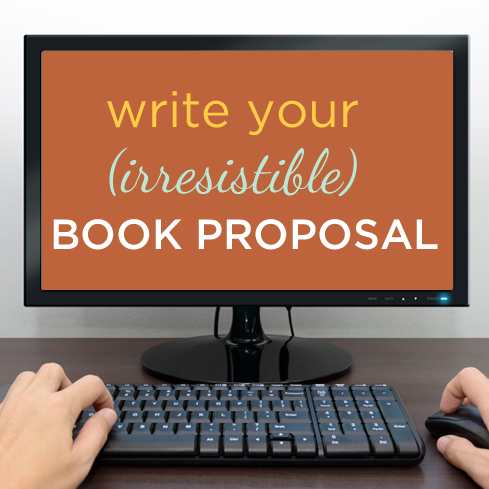 This online course guides you through the process of completing a solid book proposal. 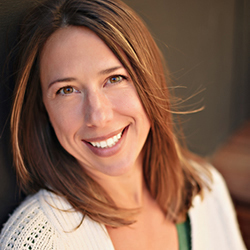 Having trouble getting started on your nonfiction book idea? 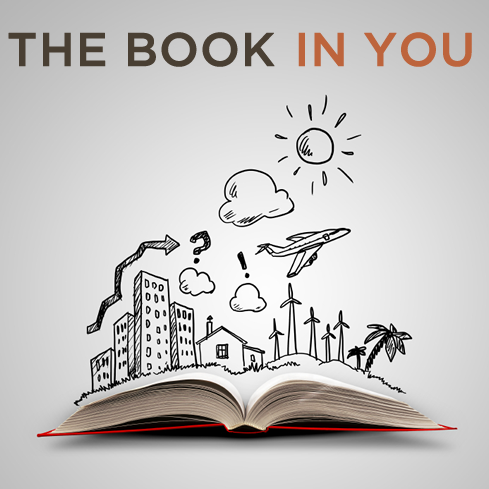 The Book in You helps you get clarity around your concept so you can starting writing with confidence!